Free Samples With No Strings Attached? Learn how to get free samples with no strings attached whatsoever with this in-depth guide! Free samples, stuff and products are often associated with trickery, surveys and negative scams that we don't want to get involved in. And these associations are usually true but as Maya Angelou says, "Be the rainbow in someone else's cloud". I'm going to be that rainbow and tell you that it is very possible to get free samples and products with no strings attached. The truth is that most people don't even know that they can get free samples from companies by asking them. 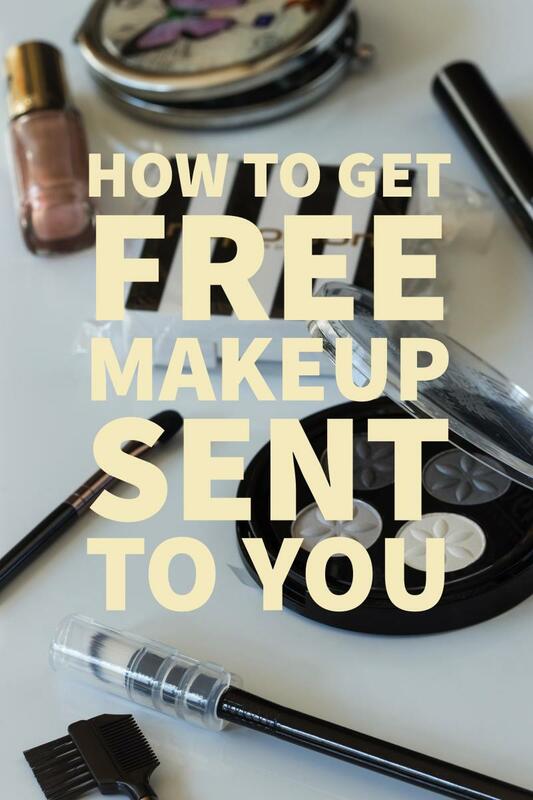 Firstly, you will learn how to actually write to companies asking them for free samples. What kind of samples do you want? Food? Makeup? Other stuff? Whatever it is, you can write to companies that manufacture those products and get sent some free samples. This method is highly effective and I have been singing its praises in other articles of mine (where I received over $180 worth of Post-It notes from 3M). 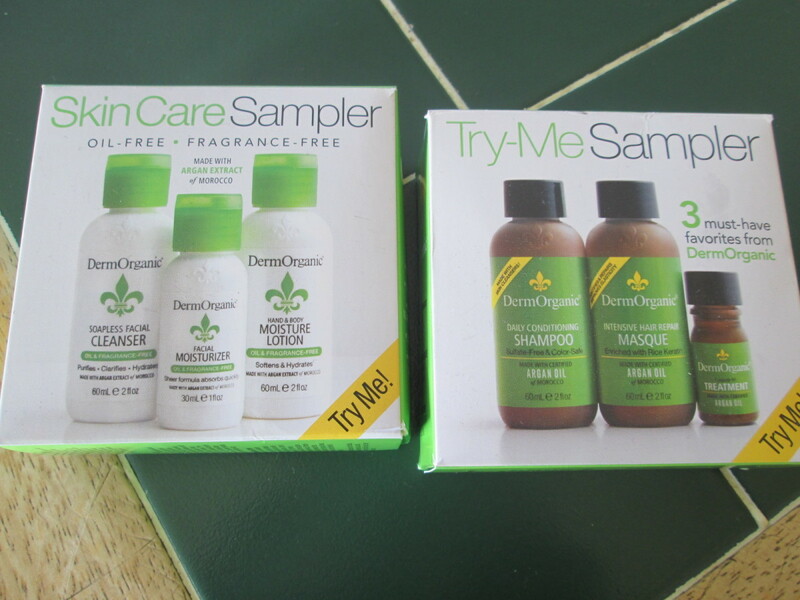 Secondly, you will discover some websites that send out free samples to you. 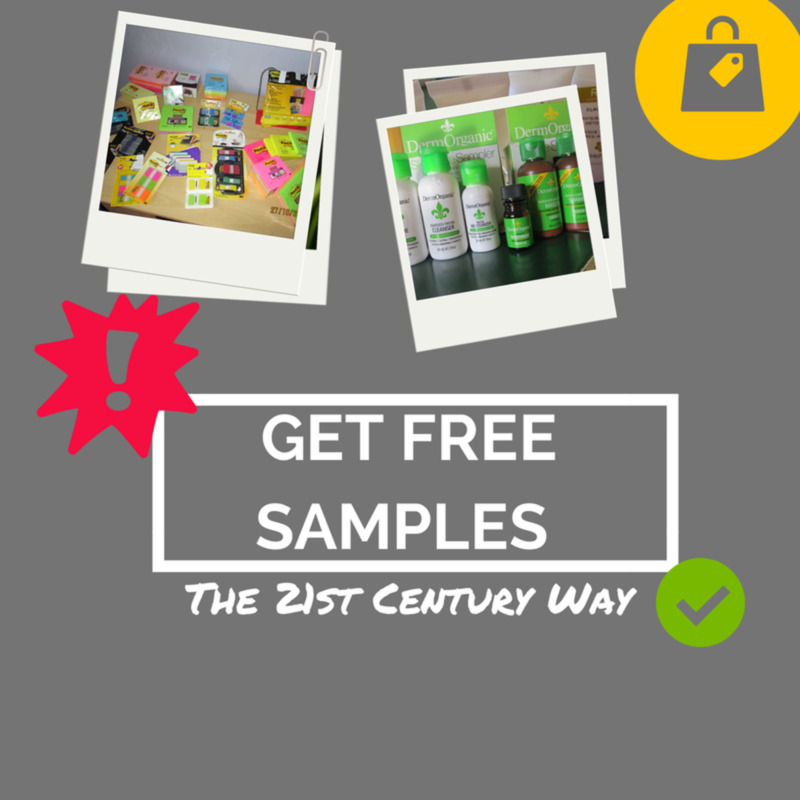 Different websites specialise in various categories but is pretty simple to get your hands on lots of free samples. These have been tried and tested by me and only the very best will be reviewed. Thirdly, I will go through other ways you can get free samples. This will be my "21st Century" section where all the latest techniques will be explained such as Amazon reviewing, becoming a Klout influencer, blogging and more. In Tom Locke's famous 39 dollar experiment, he wrote a letter to 100 companies. In each letter, he asked the company to actually send him free samples that he could try out. When I saw this, I didn't believe it. But when he started getting samples back, that's when I became interested. On average, the majority of companies sent him back free food, pet and personal care samples with compliments. That's when I began doing this to see if it was true. I wrote to many companies asking them if they could send me some free samples, and in the end, I received about $500 worth of products. If you don't believe me, see the images below. Decide which companies you would like to write to. Whatever samples you want, find the address of the company that makes them. You will find the addresses of companies on their website under the "About Us" or "Contact Us" pages, or on their products. Next, it is time to nail down that letter. Here is a format I have used, and has been very successful for me. Praise - Begin by saying what you think of their company. Tell them of the great aspects you think are in their products. What do you love? Personal Experience - How does the product relate to your life? Share a positive personal experience with them. When you give them real proof that you are a fan of their products, that is when they will send you samples. Trust - Say that you are now a loyal customer of theirs and that you always know that they will produce the best quality products each time. Ask - Next, say that you would love to try more of their range. Ask them for some samples. Most ___ nowadays are full of ___ but yours is always done the best possible way. Well Done. As a feel-good enthusiast I always strive for excellence in ___ and your company does just that. I am such a fan of your company and I know that ___ always create the finest. 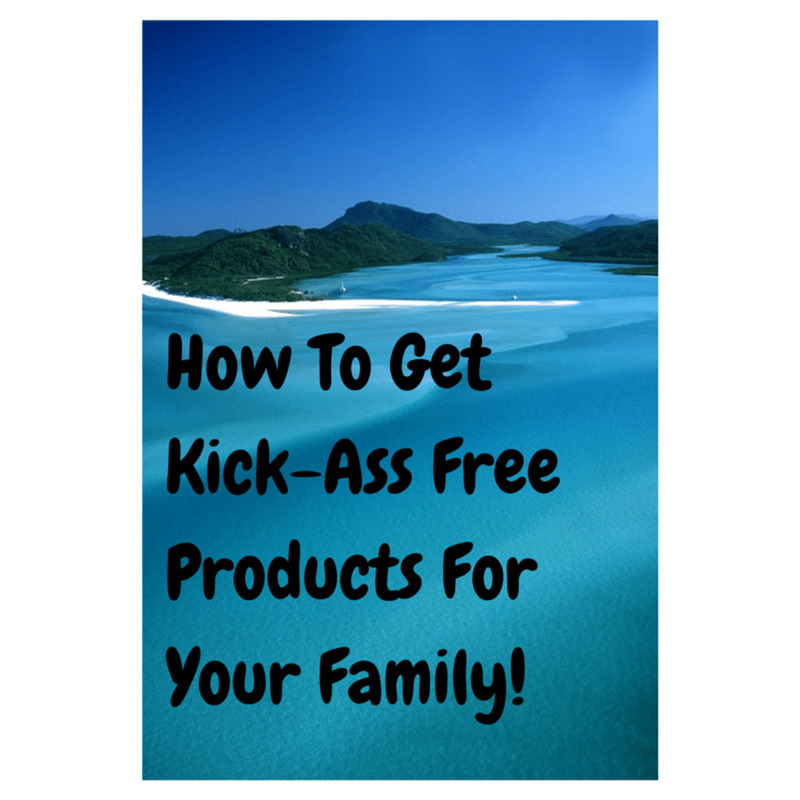 I have recommended your products to my family and friends and they love your products just as much as I do. I would love to try more from your top class range. Could you please send me samples to my address? I would be so grateful and appreciative if you could. Thank you. As you can see, it isn't as difficult as people would think. Send this kind of letter to as many companies as you like, and expect some great results! Yes, this is real. Imagine my shock when I saw all THAT coming in through my post box. Thanks 3M! Could I call them samples? Not really. They were more full sized products than anything else. 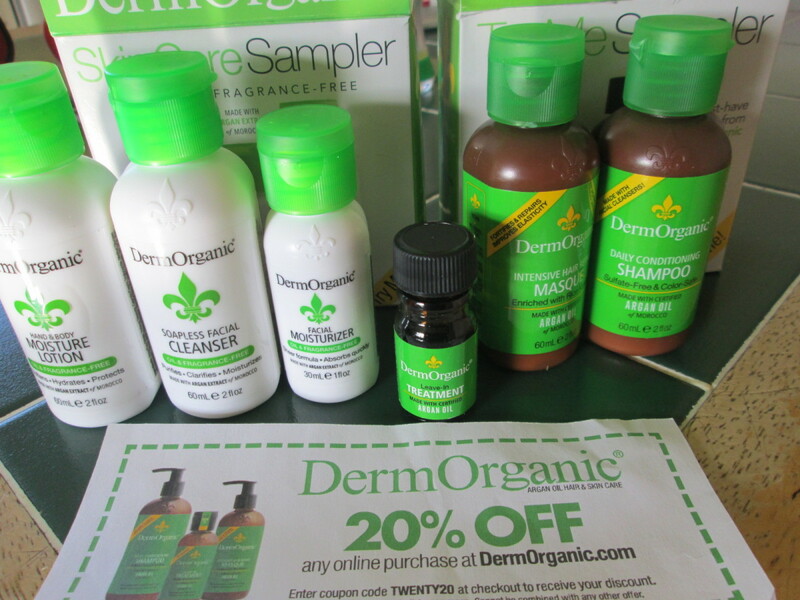 I got a 20% off coupon from DermOrganic too, along with the samples. 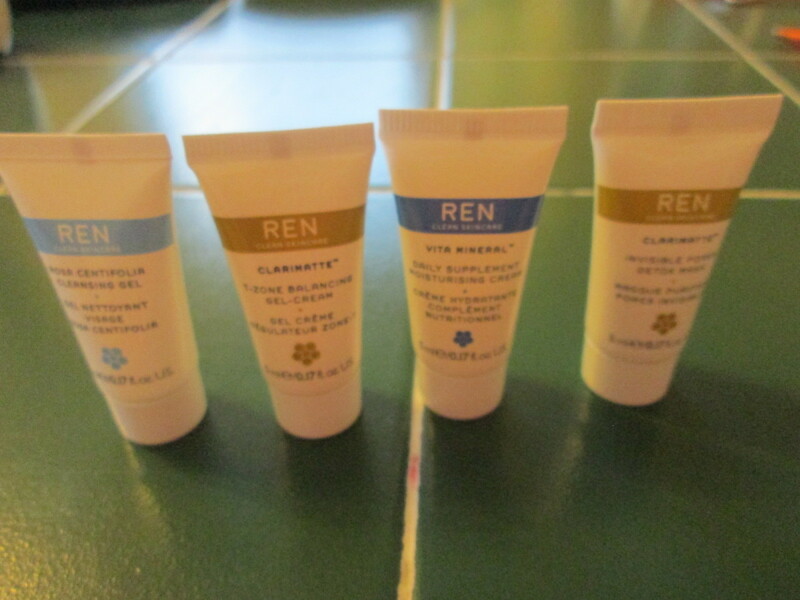 These came from REN, talk about great customer service! Have you been treated badly by purchasing a faulty, expired or just bad quality product? You can complain to the company asking for a refund, or free samples to cover the cost of your unfortunate purchase. The steps are virtually the same as with the "praise" letter covered in the last section but you mention your disappointment instead of joy. The company usually requests a receipt or proof of purchase so make sure to have all those details included in your letter. This method always produces results because the company doesn't want to lose you as a customer. You have all the leverage. 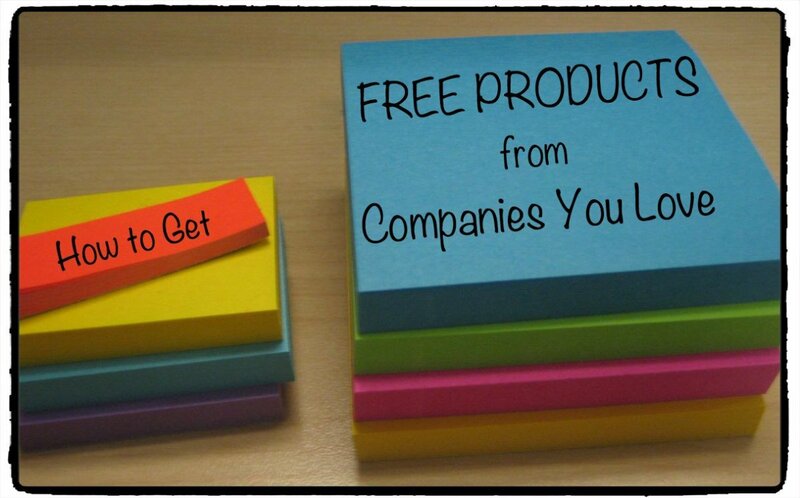 There are tons of websites out there that offer you free products with "no strings attached". Some require you to fill out surveys and forms which are just plain unnecessary and could lead to a scam. There are others who are legit in what they do, and work closely with companies to provide you with samples. This section should separate the two and give you a direction towards which websites to sign up for. The website certainly gives justice to its name. You can get access to all kinds of samples from food to beauty to magazines and more. The great thing about this site is that it takes away all the unnecessary clutter that you find on a typical free samples site leaving you with solid free samples. 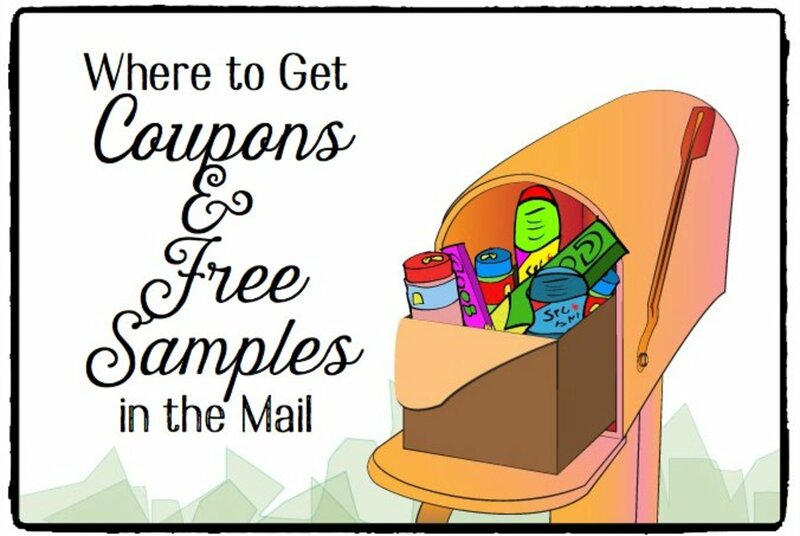 The website itself doesn't provide the samples, it finds links and coupons from around the web which offer free samples from the companies websites themselves or a promotion in your local store. I would highly recommend this for those that want no nonsense (surveys, tons of affiliate links, spam, you get the gist) sites. This site is pretty legit, from my point of view. It updates every 24 hours, so you get a fresh wave of samples every day. It features a mix of ways to get the samples from liking Facebook pages, getting coupons or going to the company's website. Whilst some of the links require you to fill out questionnaires, a lot of the samples can be obtained quite easily. Don't let the tacky site design bog you down, the main thing is that they have scoured the web looking for freebies so you don't have to. Watch out for filling in questionnaires, it's not recommended! Your email account will get a lot of spam, so try to get samples without selling your identity. I'm so glad that this site has a much better design than the last one, and the good thing is that this site has been featured on several news channels. It serves the same purpose like any sample site but it doesn't require you to sign up, join their mailing list or fill out a survey of yourself before you can join. This site gives access to anyone who wants to get free samples. It updates itself frequently, with the latest samples always on the first page. Divided into several categories, you can get free food, personal care, pets or kids samples. 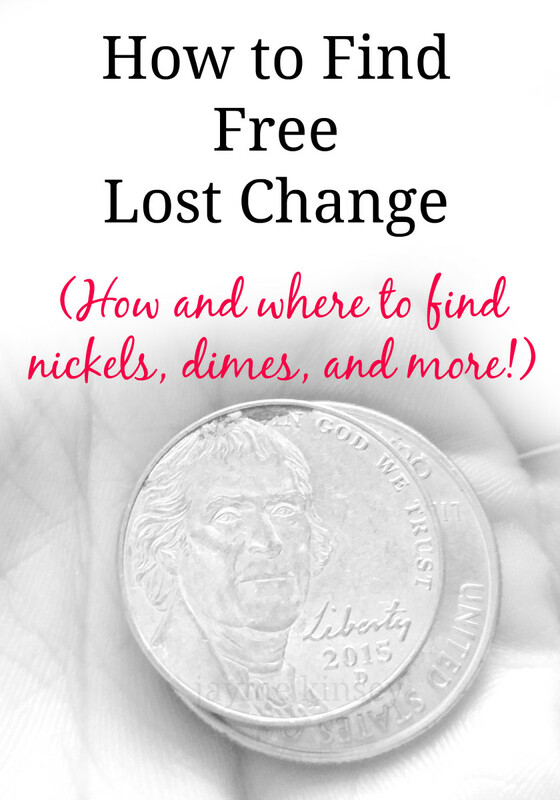 There are very specific categories too such as free stuff for teachers or business owners. The links send you to like FB pages or claim coupons but you generally don't have to fill out questionnaires to get the samples. This would be my favourite site out of all three reviewed. Some things in life are only possible in the 21st Century. Social media, smartphones, tablets. There are also methods to get free stuff that is only possible in our century and the centuries to come. Utilising technology and a lot of hard work, you can get many free products through the power of the internet and the modern day computer. Are you a social media user? If you can't get enough of Facebook or Twitter and have many followers, you can join Klout with your social media account. 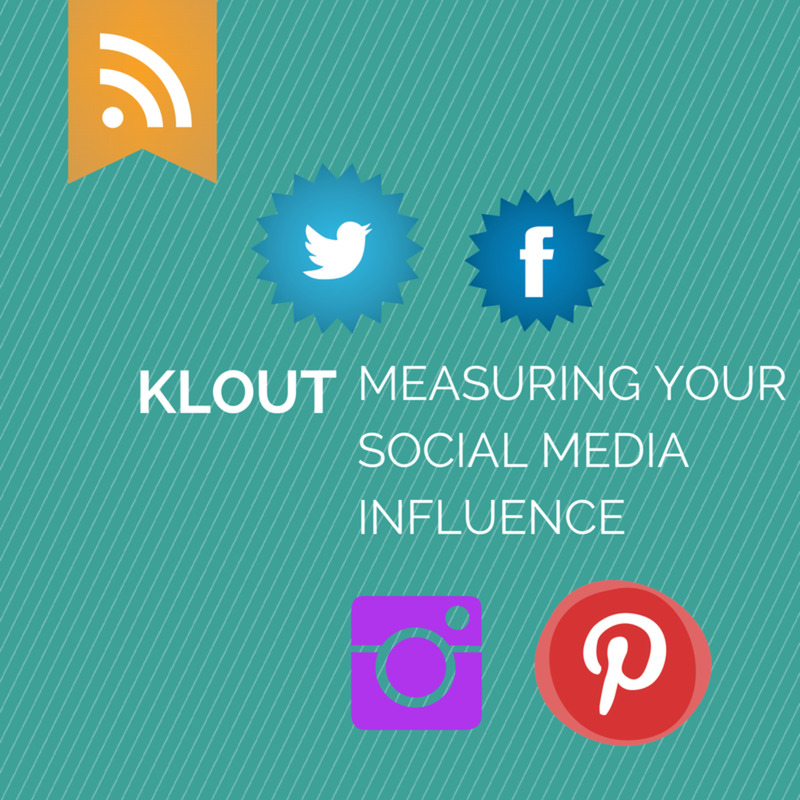 Klout is a website which measures how much influence you have on social media and gives your account a score from 1 -100. Depending on how much influence you have, Klout will send you free samples of products from businesses. These are known as "Klout perks". If you regularly share links about photography and are a photography expert. So this means that many of your followers may also like photography. If you have a big influence online, Klout can partner up with Sony to send you a free camera. You then can tweet or make a post about it. This gives more exposure to both Sony and Klout. As I am not on social media, I cannot make a solid review about Klout but from what I have heard, it sounds pretty awesome. The majority of people are now on social media, so you might as well join Klout and see if you can earn any perks. The good news is that you don't have to be a huge influence on social media. If you live in the UK, for example, a British company may send you perks based on where you live. Not only that, but Klout also do social analytics on your account, giving you in-depth information about your best posts, who shared it and more. Here are some pretty amazing facts about Klout. Have you ever seen the "Top Reviewer" or "Vine Voice" badge under a reviewers name on Amazon? That usually means that as having the prestigious name of Top Reviewer, they have been chosen to take part in Amazon Vine. Not known to many, Amazon Vine allows top reviewers to choose new free products from the Amazon Vine newsletter. They can then review these products honestly and so, the company gets a free review. So you want to become an Amazon Top Reviewer? If you have an Amazon account, you can start writing reviews right away. You will be assigned a ranking out of 200,000 reviewers. People can then vote on how helpful your review was. The more people found it helpful, the better you will rank. The more reviews you write, the more people can vote and ultimately, your ranking will come down into the lucky thousands. You will need to write about 2000 reviews to be ranked in the Top 1000. The people that have this ranking didn't do it in a year either, it took them over three years to compose all those reviews. However, if you write a review of all the products in your home, all the books you read and all the tech equipment you have (how many people have smartphones, tablets, laptops and a Kindle? I've seen plenty, let me tell you. ), you will easily accumulate enough to become a Top Reviewer. Unfortunately, Vine Voice is an invite only program but by becoming an Amazon Top Reviwer, you are guaranteed a place in this program. There are plenty of guides out there that help you on your quest to become part of Vine Voice. It's a lot of work to get there but is a great way to get free samples, products and tech toys with certainly no strings attached. Did you ever see bloggers or YouTubers reviewing all kinds of products from beauty to tech? These people havebuilt their platform over the years, which gained them loyal readers or subscribers. By asking companies for free products to review on their blogs or YouTube accounts, they can get access to all kinds of products for free. You can start a review blog through Blogger and review items that you have enjoyed using. Or, create informational content and mix it up by writing a review now and again. Once you start gaining search traffic and social media traction, you can start asking companies for some free products that you would love to review. Why would companies do that? They get free exposure from your followers, search engine readers and this increases sales for the product. I've tried it once with a Filofax organiser to prove that this method works and I was sent a Filofax worth £80. It works, but you will need to put in a lot of work before you see any results. PinchMe is the first subscription box service which sends samples to your home, for free! Forget Birchbox and all the other well-known brands if you want free samples. PinchMe sends you free beauty products and samples to your home, without paying a single thing. "There must be some catch? ", you ask. There is a catch but not one that you would find disappointing. When you receive the samples, you need to fill out a questionnaire online about what you thought of the samples. Were they excellent, good or poor quality? Did they do the job well? These are the kinds of questions that you would be asked. This is free maket research for the companies that supply the samples. They can see what people liked and what they thought was rubbish. In this way, companies can tweak the products to fit the consumers needs and get free data at the same time. This service is still building up its brand and getting contacts with companies across the globe. It is still a relative newbie in the sample box world but is gaining rapid applause from people across the globe. I would like to try all your free products if I can. Is it possible in India as well? I have tired so many times to get free samples but most of the time it leads to filling out surveys and them asking questions that they have no business asking or knowing. Thanks for the info, now with your help I know how to do it the correct way. I'm a huge fan of receiving free samples and I've mostly done it from survey sites, but now I have a whole new set of options to explore. Very informative and useful hub. Angela - Thanks for the fantastic comments, I always like to hear that readers enjoy my articles! With Klout...you should go for it! 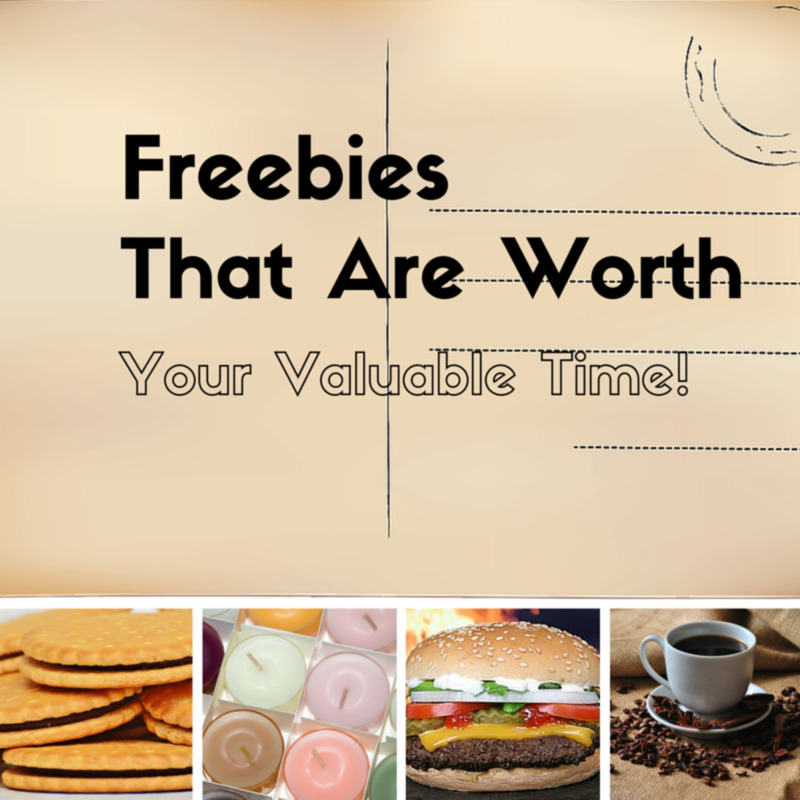 I hope you will get some freebies off them, it's well worth a try. Arun - Thanks for your positive comments, sorry for the delay. I'm glad to see you drop by. Have a good week! Susan - Thanks so much for the great comments! Good luck. Writing to companies is always great fun. Wow I didn't know all this went on! I Need to get out there and give this a try. Thanks so much. Amanda - I liken to the fact that these methods beat traditional commercialism. It's quite a satisfying thought. Bill - I agree. Today's economy is declining rapidly. Until it picks up again, at least families can budget with coupons and samples etc. It's a pretty handy thing to know. Thanks for the comments! 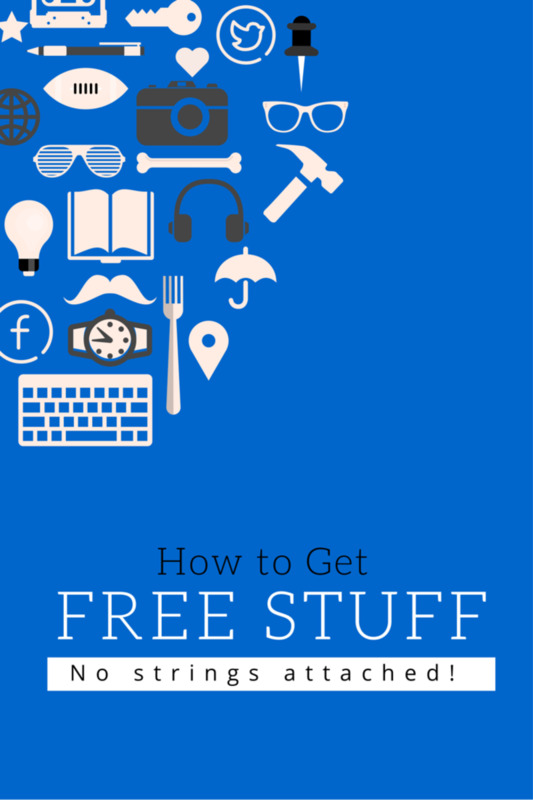 I guess we all have an interest in free stuff - who doesn't? It's in our nature somehow. Hopefully this hub will shed some light on that subject and prove that you don't have to enter scam sites to get free stuff. Anything that's "free" usually doesn't turn out to be in this world, but with these methods, "free" actually symbolises its true meaning. I'm glad to see you drop by! Space Shanty - Glad to see that you found this interesting, it is quite a useful topic to know too when you think about it. Good question! In regards to writing reviews on a blog, you can build up a blog or make YouTube videos in a certain niche (photography, electronics). Once you build up followers and subscribers, with a PR in 3/4 range and with search traffic, I think you can start asking companies for items to review. And yes, they can be of high value too. Very interesting article with wonderful tips. Thank you for sharing. Congrats on beating the system of traditional commercialism! 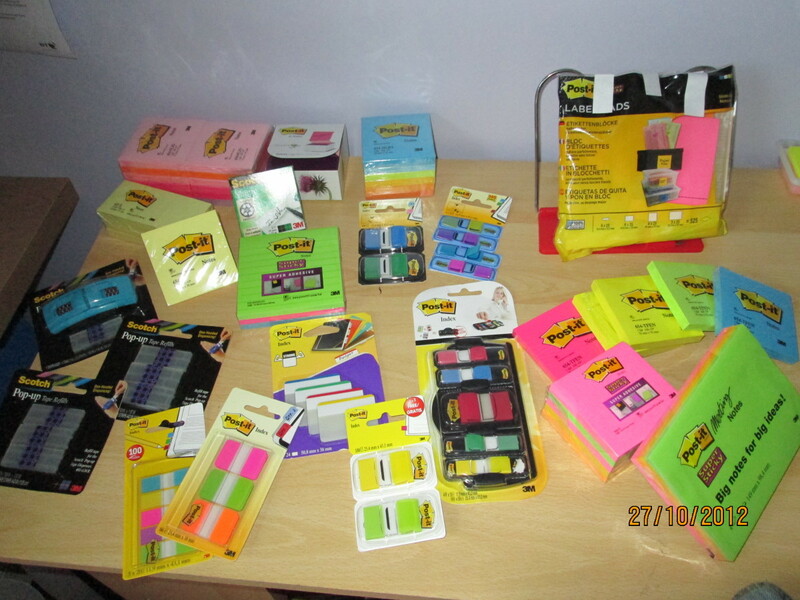 I would love free post-its! Will definitely take your advice. Personal story: an English assignment required we each write letters to companies of products we like without asking for something in return. I wrote to Herbal Essences about their shampoo. But so many other people in my class wrote to CocaCola that a sales rep came by with a Hum-V of free soda! In today's economy, who wouldn't want the information you just gave us. Thanks for the tips. Holy moley! What great ideas and resources here. I am a sucker for free stuff. Now my wheels are turning. Pinning and sharing this fabulous number! Very interesting Hub, I was just thinking about doing this. I see most of the products are of fairly low value. If you had a very popular site/blog in a specific niche do you think you could request higher value items ($100+) in return for a quality review on your site?